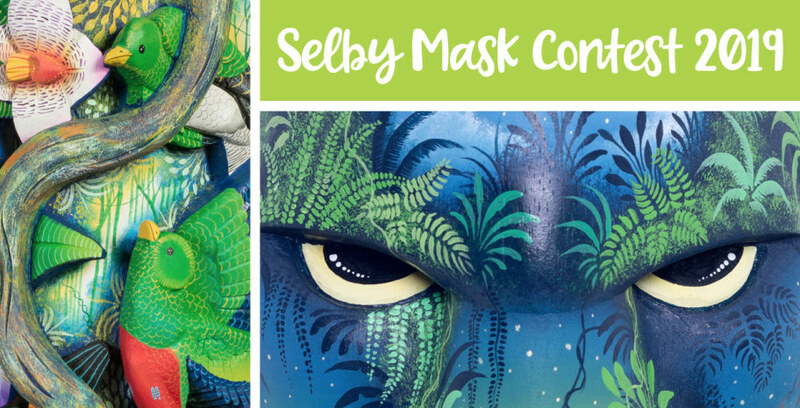 This January 2019, Marie Selby Botanical Gardens celebrated their 15th annual Rainforest Mask exhibit and sale. 8,311 visitors were enchanted by the 336 vibrant masks created by indigenous artists from Boruca, Costa Rica. 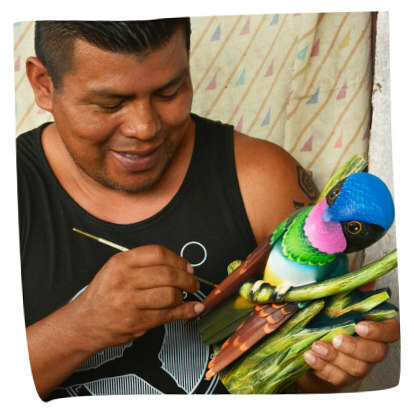 With two visiting artists demonstrating, painting classes, lectures and school tours, the Rainforest Mask exhibit brings a rich cultural exchange to the Sarasota community, attracting curious visitors, artists, and collectors from all over North America. 587 visitors cast their vote for the most outstanding pieces. Two masks, stood out and tied for first price! The impressive and creative "Jaguar Nocturno" by Domingo Rojas and Sander Morales. And the "Enchanting World" by Bernardo Gonzalez plus brothers Esteban and Omer Morales. 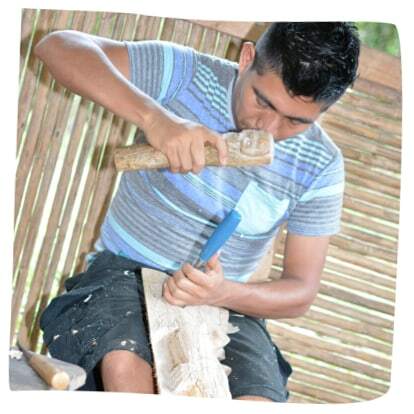 Additionally, prizes were given to the best voted artist painter Marcos Rojas, and German Morales as favorite carver. "Great Curassow at CuasranÃà, our Sacred Mountain"
Thank you to Selby Gardens, their incredible team and passionate volunteers, all visitors, and talented artists for making the 2019 Selby Rainforest Mask Exhibit a success! 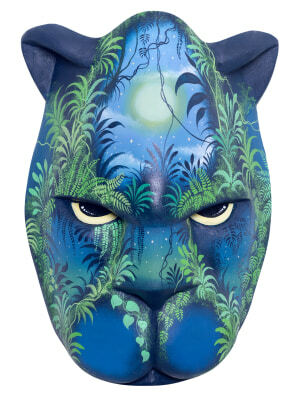 Visit our gallery to purchase your own mask today. Videos: To Play, or Not To Play?